It is raining mango food festivals in the capital! 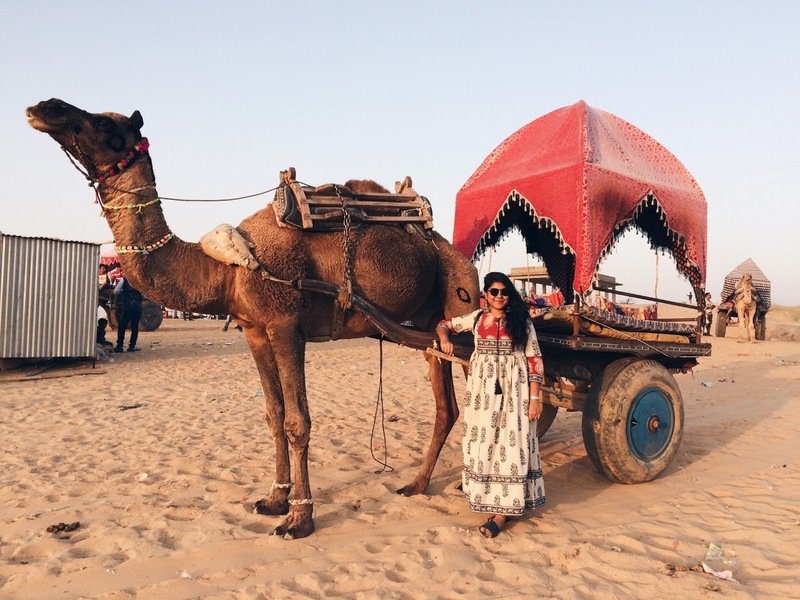 The fruit is so well-loved by Delhiites and the restaurants are coming up with innovative ways to serve this mighty fruit. 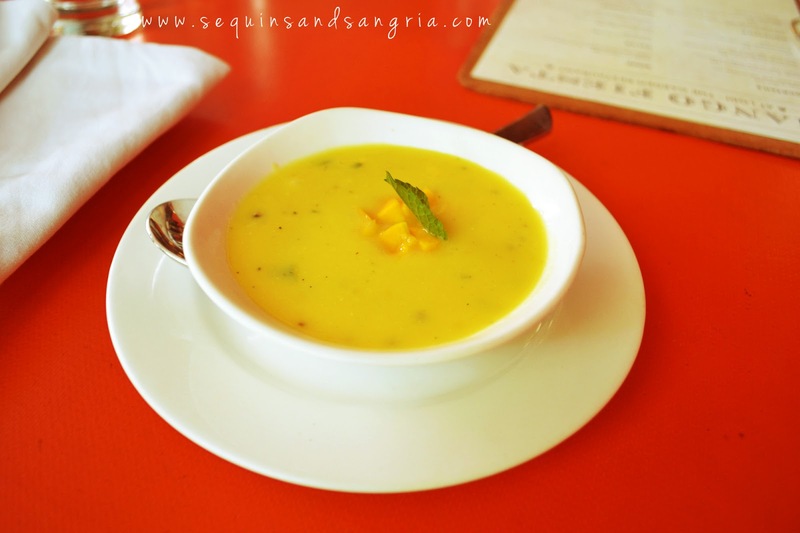 One mango festival that is definitely worth your while is going on at Lodi The Garden Restaurant, one of the finest and prettiest outdoor dining restaurants in the city. 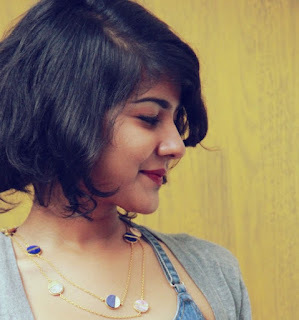 I recently attended a Bloggers Meet and here's what I've come back with. Lodi has introduced a five course mango menu which is curated by Executive Chef Elam Singh Rana after research and various tasting trials. 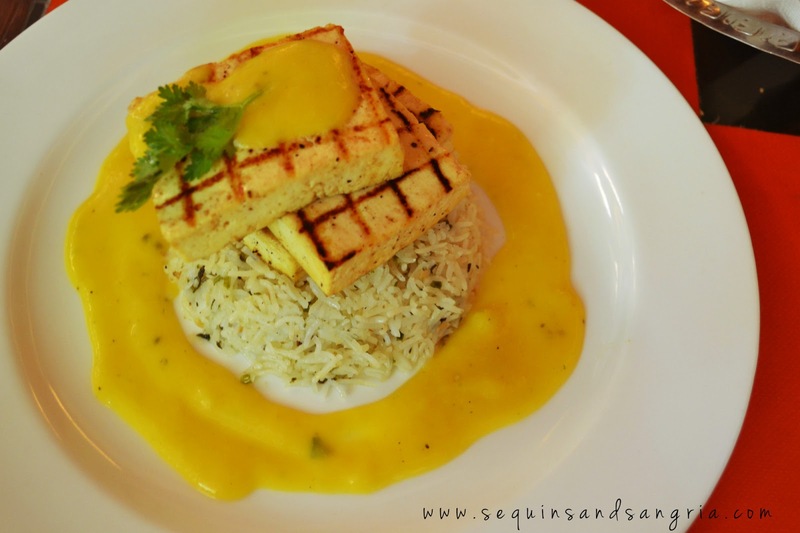 The refreshing mango cocktails and mocktails make for a great start to your meal- I went for the Aam Panna and Virgin Mango Mojito. 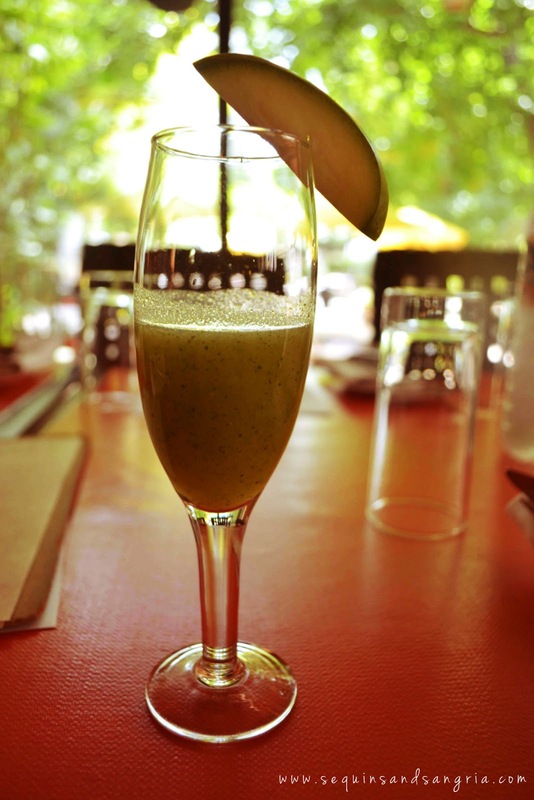 The Aam Panna had a delightfully grainy and slightly thick texture. The strong cumin flavour will remind you of home. 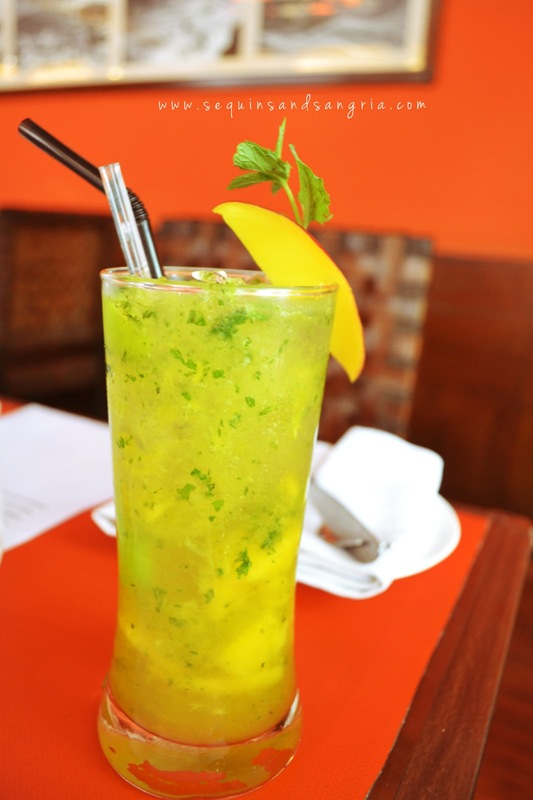 The mango mojito is the perfect summer mocktail you'd want to sip on. It was sweeter than usual but that's how I like it. As for cocktails, talk of the table were Mango Bellini, a concoction of mango pulp and sparkling wine with a gorgeous orange colour and Mango and Rosemary Margarita. Next up, Mango and Yoghurt soup had an unusually pleasant taste and a silky texture. It also a had little bit of sparkling wine which went surprisingly well with mango and yoghurt. Bits of mint further added to the refreshing taste of the soup. 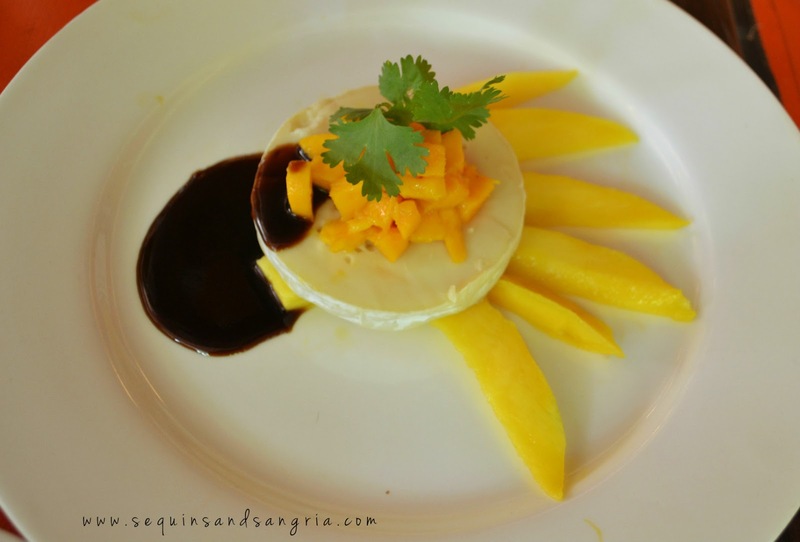 Fresh Mango and Brie salad with Balsamic vinegar was simplicity at its best. There were two different complementing varieties of mango on the plate- one extremely sweet Dussehri and one somewhat bland Safeda- which really balanced the dish. One bite and I realized that the best way to eat brie cheese is with mango! The balsamic vinegar acted as the sole dressing for the salad and frankly, it did a splendid job of binding the two components together. My absolute favourite however, was the Spicy Green Mango Salad- shredded raw mango, tomato, spring onion greens, chilli, pine nuts, coriander- with a drizzle of lemon and olive oil- it was actually a flavourful chaat disguised as a healthy salad. The pine nuts give it an extra crunch and also helps in toning down the tanginess. For mains, initially there was only one vegetarian dish on the menu, Char Grilled Tofu which was served with herbed rice and mango puree. The chef however, sent for us vegetarians a stunning palate of Grilled Holloumi Couscous, which were grilled veggies and halloumi cheese skewers sitting gloriously on a bed of couscous. Both the dishes were satisfactory and filling. 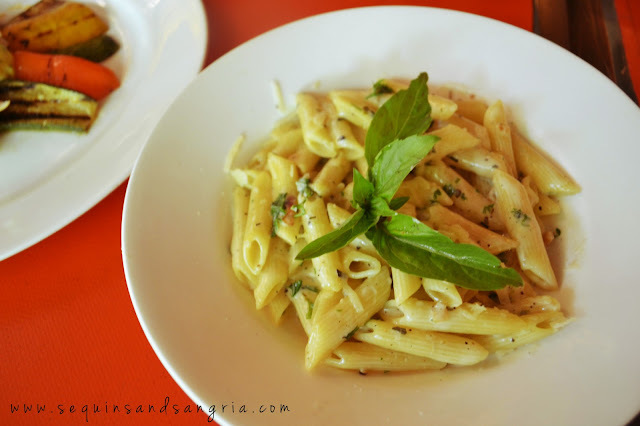 I also happened to try the classic Alfredo Penne apart from the mango menu and it was nice and cheesy. 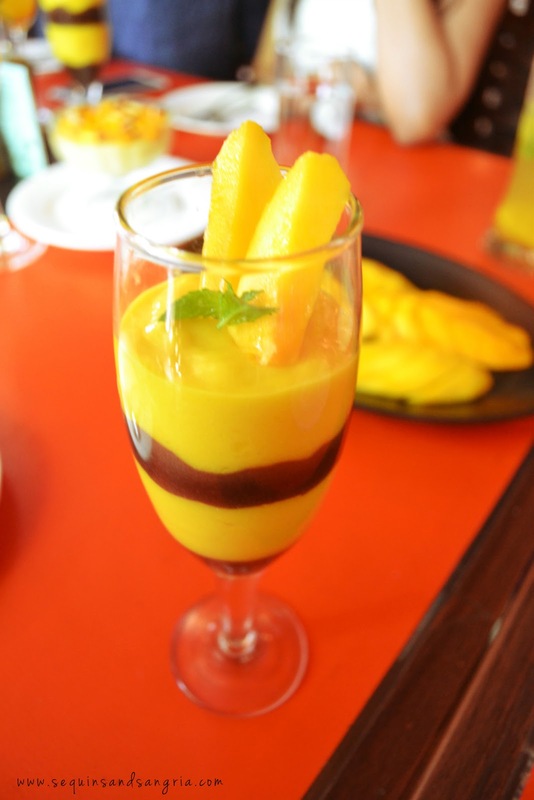 Desserts began with a Platter of Fresh Mangoes, followed by the gooey Mango and Barley Pudding. The pudding tasted somewhat like a traditional rice kheer but it was thicker and more sticky. 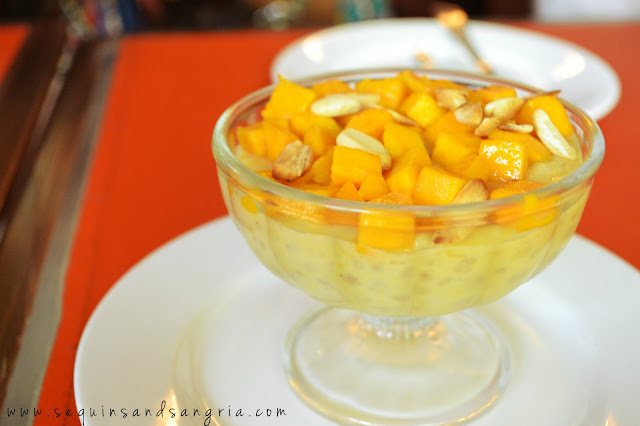 Topped with fresh mangoes and nuts, the chilled pudding was rich, creamy and just the right amount of sweet. The Triple layer mango and chocolate souffle was my least favourite item on the menu as personally, I have never been a fan of this combination. 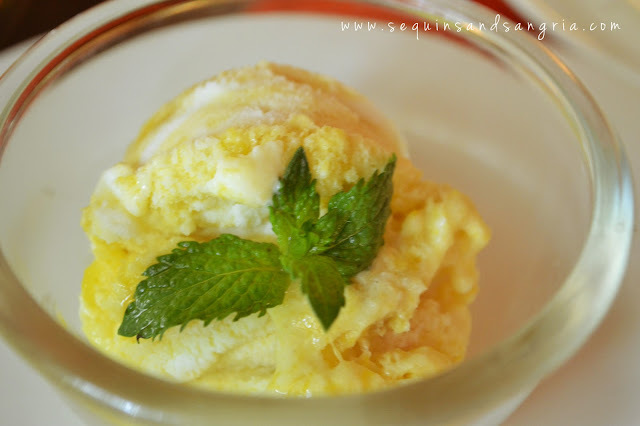 I loved the Home-made Mango Ice cream- it was super icey, creamy and with rich mango flavour. I have tried quite a few summer menus in these two months, as you must have noticed on the blog. 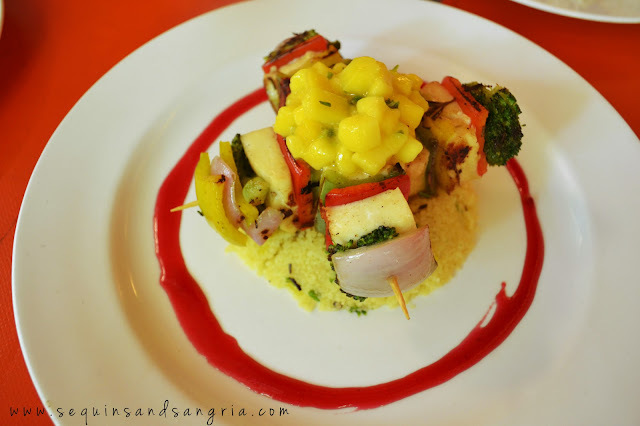 Undoubtedly, Lodi The Garden Restaurant has impressed me the most- in terms of creativity and simplicity. 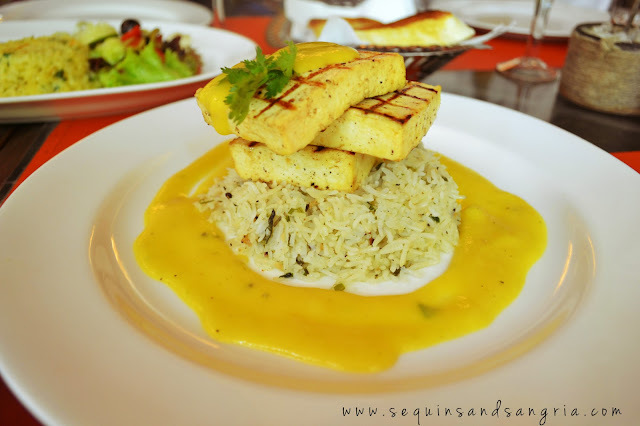 The food is visually so appealing and the presentation is marvellous. You'd definitely love the whole look and feel of the place, specially in the evening with the gorgeous lighting. 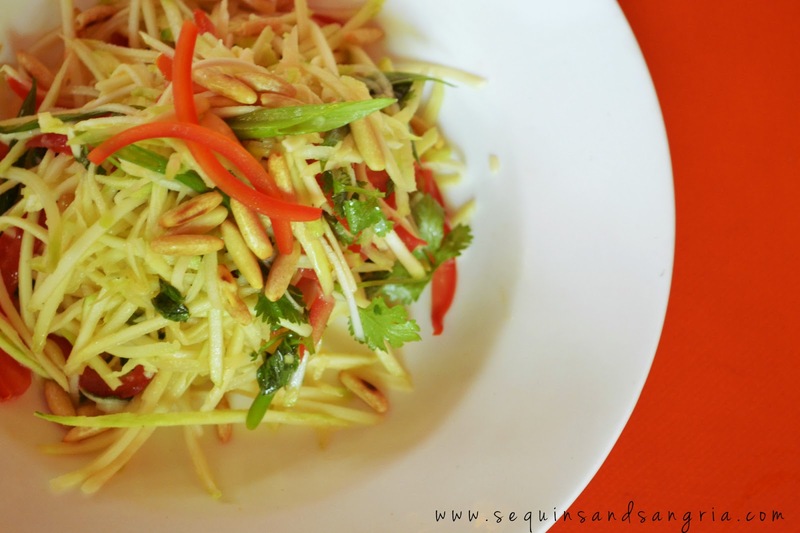 Do give this one a try- the mango festival is on till July 1.